Published in 2017, the Taylor Review was commissioned by the government as an independent Review of Employment Practices in the Modern Economy. The focus of the Review took on six themes: Security, pay and rights; Progression and training; The balance of rights and responsibilities; Representation; Opportunities for under-represented groups, and new business models. Several recommendations were made by Taylor in areas such as employment status, period of continuous service, holiday pay entitlements, agency workers, zero hours, employee engagement and lifelong learning, amongst others. In early 2018 the government responded to the Review, accepting most of the recommendations within it and on the back of this published the Good Work Plan in December 2018, setting out how Taylor’s recommendations will be implemented, leading to the strengthening of workers’ rights, a commitment to fair and decent work and equal importance placed on quality as well as quantity of work. Based on the intention that employers should give individuals opportunities to progress and develop, addressing what is seen as one-sided flexibility in the employment relationship, where the risk is on the employee not the employer. Founded on five principles of quality work: satisfaction, fair pay, participation and progression, wellbeing, safety and security, and voice and autonomy. Legislation that will give workers on zero hours contracts the right to request a more stable contract. An extension of the time currently required to break continuous service so that it is easier for employees to access their rights; currently a gap of only one week can break continuous service when working out employment rights. The plan is for this to be extended to four weeks. Ban on the use of pay-between-assignment contracts which provide equal pay opt-out for businesses between their permanent employees and agency staff. Known as the ‘Swedish derogation’, currently this means that agency workers can forego their right to equal pay in return for a contract that guarantees pay between assignments. A ban on employers making deductions from tips given to staff. Legislative changes to lower the thresholds that govern rights of employees to be informed and consulted on issues in the organisation. This stems from issues and disagreements that have arisen in relation to employment status, particularly in the light of new and emerging ways of working arising in response to the demand for flexible work and work-life balance. The government is looking to use legislation to bring about increased transparency and clarity so that both employers and individuals are clear about the terms and conditions of their relationship, and the protections that exist if things go wrong. Rights given to all employees and workers to receive a statement of their terms and conditions on day one of their employment. The content of the written statement is to be expanded to ensure it covers all information that will be useful to the individual and their employer. This will also include the requirement to provide specific information to agency workers, (known as a Key Facts Page) enabling them to make an informed decision about accepting the offer of work. New legislation that will define employment status, with clearer employment status tests that reflect modern ways of working. A government awareness campaign to help ensure all individuals are given their paid entitlement to leave. This will include new guidance on holiday pay rules, and an improved holiday pay calculator. An increase in the reference period, from 12 to 52 weeks, when working out an average weeks’ pay for the purpose of holiday pay entitlement. This is an attempt to create a fair and level playing field for businesses and individuals when it comes to seeking justice when the law is broken. Extending enforcement on behalf of vulnerable workers where there has been underpayment of holiday pay, whilst at the same time supporting business who are trying to understand and comply with the law. Tougher penalties in cases where agency workers have pay withheld or unclear deductions made by an umbrella company. Introduction of a new single labour market enforcement agency whose role will be to support vulnerable workers by raising awareness of their rights and providing access to support, as well as supporting businesses in complying with the law. 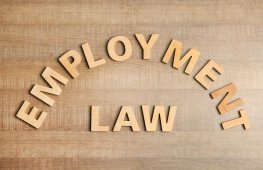 Changes to tribunal services, making it simpler for individuals to pursue an Employment Tribunal claim. 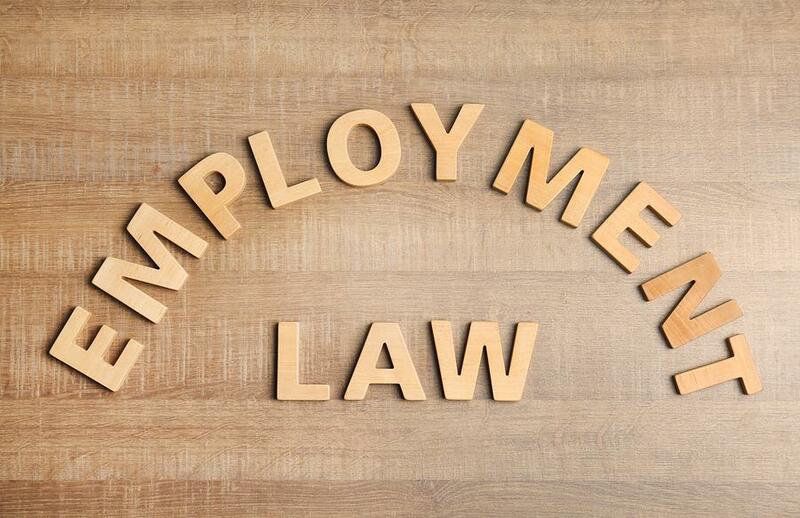 As the new employment rights and legislation emerge, cHRysos HR will be on hand to help businesses interpret and apply the requirements, advising on any necessary changes to policy and practice, and offering support with employment issues.